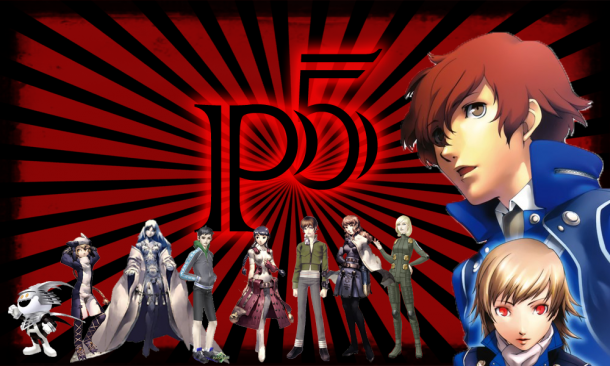 Shin Megami Tensei: Persona 4 is a role-playing game developed by Atlus and released on PlayStation 2. 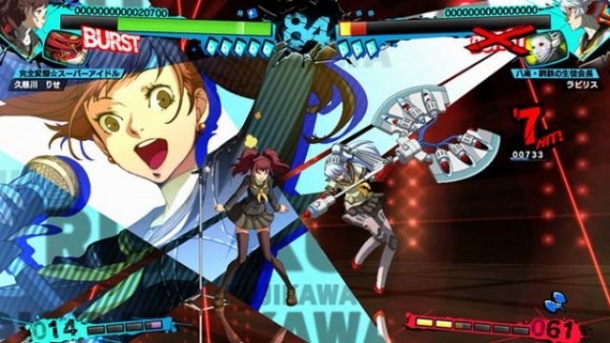 The fifth chronological installment in the Shin Megami Tensei: Persona series, it received an enhanced remake called Persona 4: Golden for the PlayStation Vita that offers a substantial amount of new features. The player-named main protagonist is a high-school student who moved into the countryside from the city for a year. 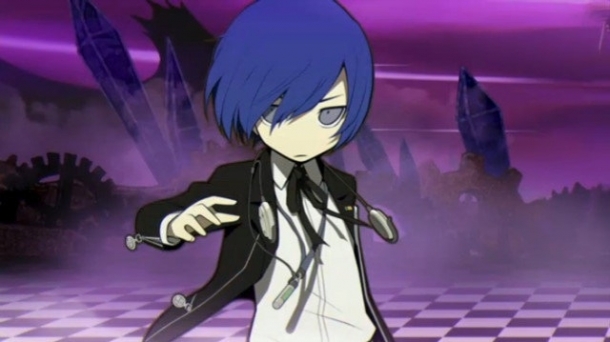 During his year-long stay, he becomes involved in investigating mysterious murders while harnessing the power of summoning Persona.